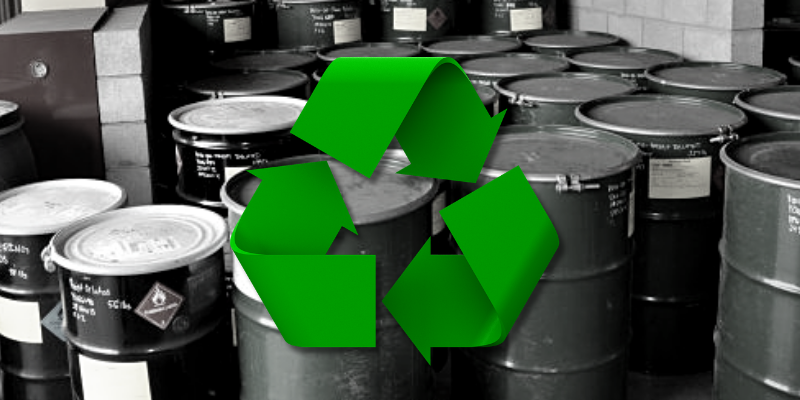 Home/Hazardous Waste/What is a Waste Analysis Plan? 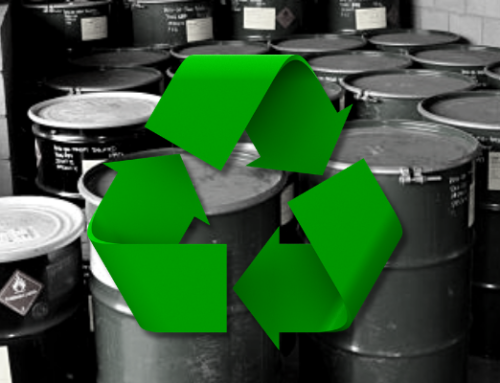 Put into place more than 40 years ago, the purpose of the U.S. Resource Conservation and Recovery Act (RCRA) is to ensure the proper treatment and storage of hazardous materials and regulate hazardous waste disposal. Thereby, RCRA permits are required for all hazardous waste management facilities, and they are issued only to such facilities that can demonstrate the ability to handle specific hazardous waste (or waste categories) safely and effectively. In sum, your enterprise requires an RCRA permit if it generates, treats, or stores hazardous materials or is involved with hazardous waste removal. Applying for this permit requires you to create a Waste Analysis Plan (WAP), which is step-by-step protocol for treating, storing, and disposing hazardous wastes such as corrosives, flammables, explosives, gasses, poisons, etc. 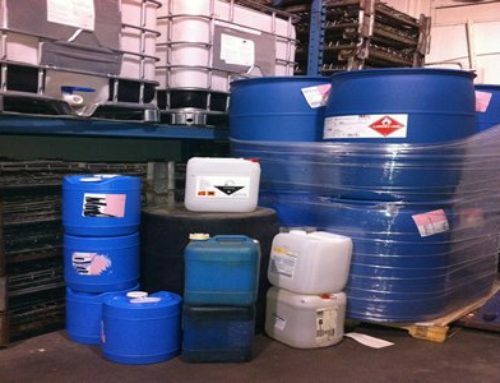 By what method did you determine the material under consideration to be a hazardous waste? 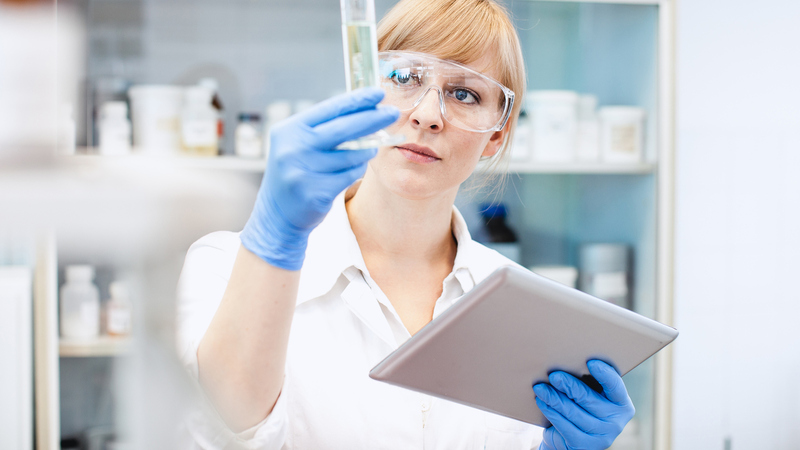 How did you assay its specific nature compared to other wastes that require hazardous material disposal? And with careful regard to that nature, by what process did you determine how exactly the hazardous material must be handled? 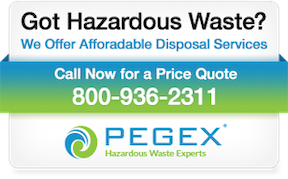 The waste must fit the hazardous waste definition of hazardous solid waste (per 40 CFR 261.2) but not the definition of any exclusion (per 40 CFR 261.4). 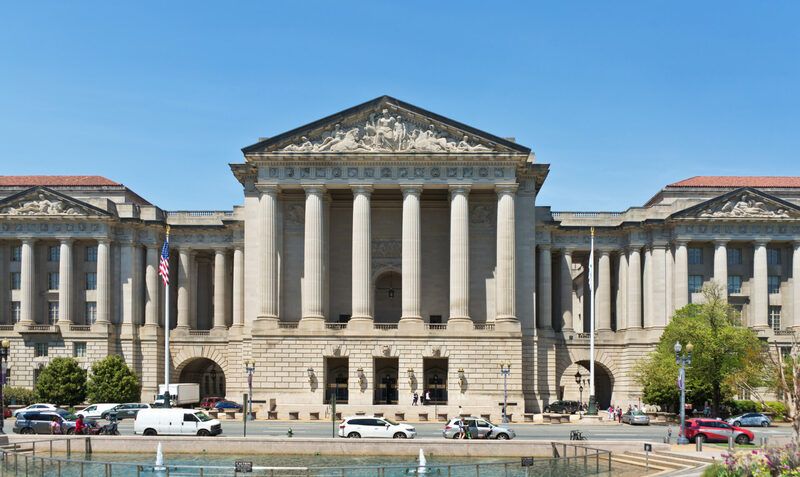 If the waste is determined to be an exclusion, it might be allowable in the municipal solid waste stream, albeit regulated by other land disposal restrictions (LDR)—if not explicitly prohibited by local ordinance. You must explain whether the waste will be treated onsite in tanks, containers, or a containment building; or (alternatively) treated offsite. The amount of hazardous waste you generate will classify you as either a “small quantity generator” (SQG) or a “large quantity generator” (LQG). Be mindful: each is regulated differently. Obviously, as in all things concerning hazardous material removal, expert guidance is of foremost importance. 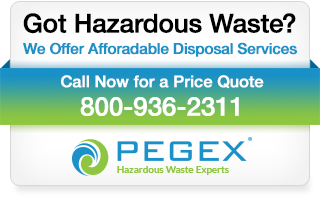 When in doubt, seek help from a hazardous waste management company or your local EPA office. 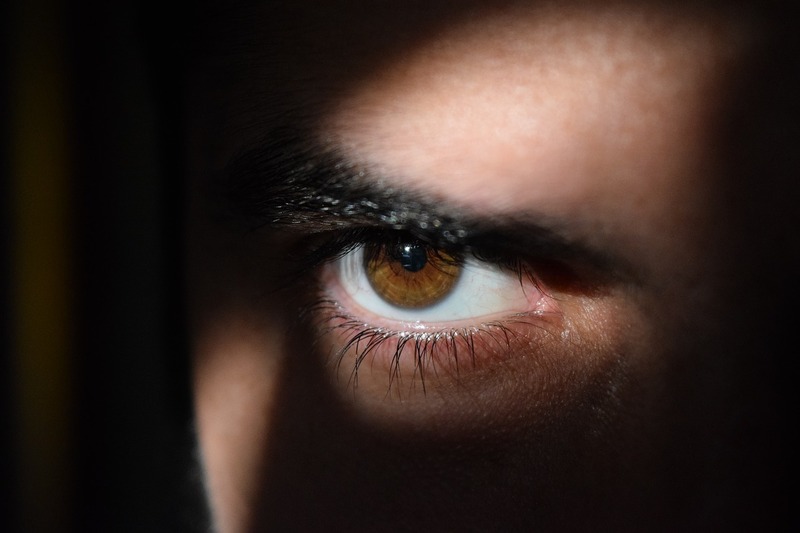 Although service companies cannot legally complete a WAP for you, they can provide expert guidance to help keep you in business—and out of court. While the need for a WAP is patent (and perhaps onerous), there is a possible benefit. 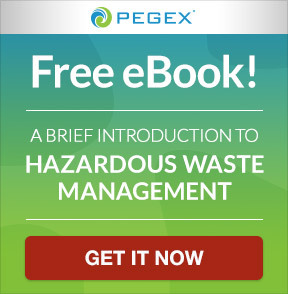 By standardizing hazardous waste management at your facility—and ensuring workers are fully trained on and knowledgeable about the protocols your WAP contains—you can incidentally streamline your processes so that hazardous materials are simply and efficiently characterized prior to their disposal. Such optimization might allow you to reduce your generator status and commensurately lessen the amount of regulations with which you must comply under RCRA rules (e.g., record-keeping; reporting; inspections; transportation; accumulation time; emergency prevention, preparedness, and response; etc.). Again, expert advice is not just advisable—it’s crucial.